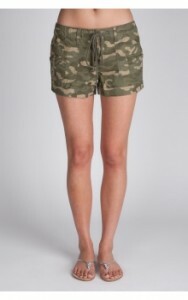 2013 Dresses | Military | Steal This Dress! I haven’t seen the safari trend covered much by the fashion media yet this season but it’s definitely one of my favorites. 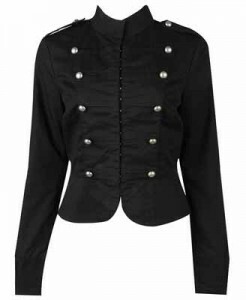 To me, this trend is the cousin of the military theme that was so hot this spring. 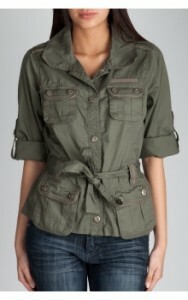 Right now Charlotte Russe has some really great safari pieces; khaki and olive drab garments, bold beaded jewelry and animal prints are the order of the day. 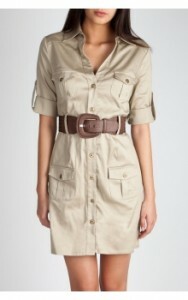 I particularly love the khaki Belted Safari Dress because it’s chic and leaves endless possibilities for accessorizing. 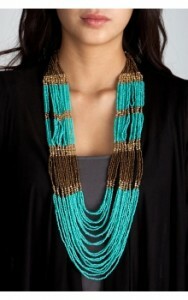 I actually think I’d wear it with the Colorblock Seed Bead necklace (below), a large black tote and some black strappy sandals.